Harpers Wine Stars is glad to announce that we will now be included at the legendary SITT tastings throughout 2019. There will be four tastings in total, two in the spring and another two in autumn, being held in both Manchester and London. 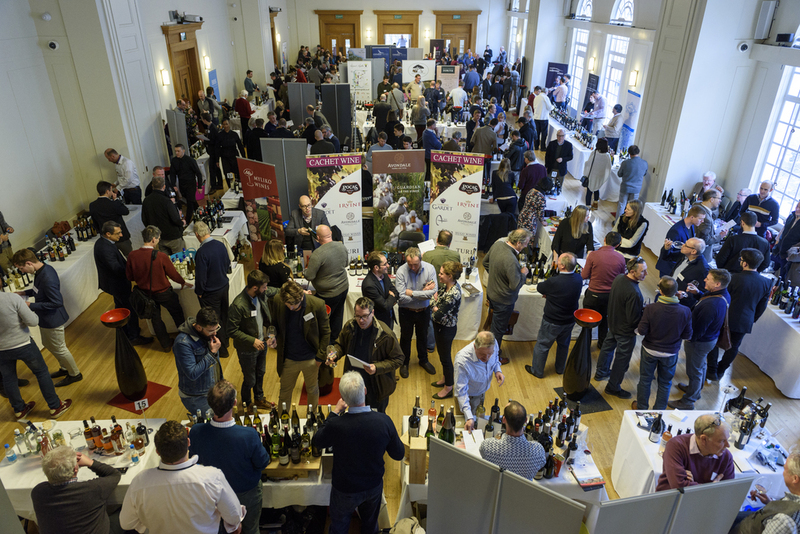 Harpers Wine Stars will have a stand at the tasting where buyers will have the opportunity to sample some of our best scoring wines from previous Wine Stars projects.